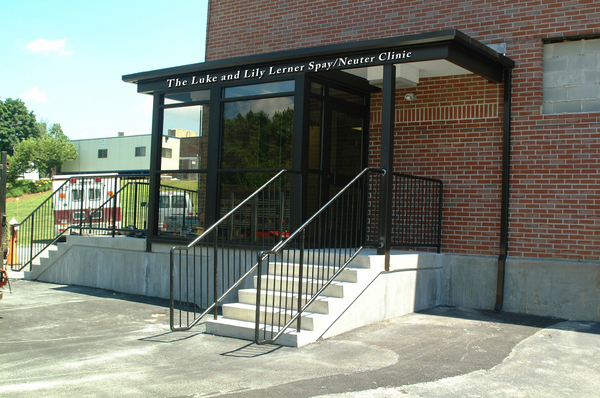 The Luke and Lily Lerner Spay/Neuter Clinic provides low-cost spay/neuter services to shelter animals and provides students at Cummings School of Veterinary Medicine at Tufts University with opportunities for surgical training. The Lerner Spay/Neuter Clinic was opened in 2003 through a collaboration between Cummings School of Veterinary Medicine and the Massachusetts Animal Coalition (MAC). Construction of this specially designed, dedicated space was made possible by a lead gift from the Leonard Bosack and Bette Kruger Foundation. Additional construction and start-up support was provided by The Biber Foundation, Rarie Dye, The Martha Morse Foundation, Elmina B. Sewall Foundation, Lucia H. Shipley Foundation and anonymous donors. 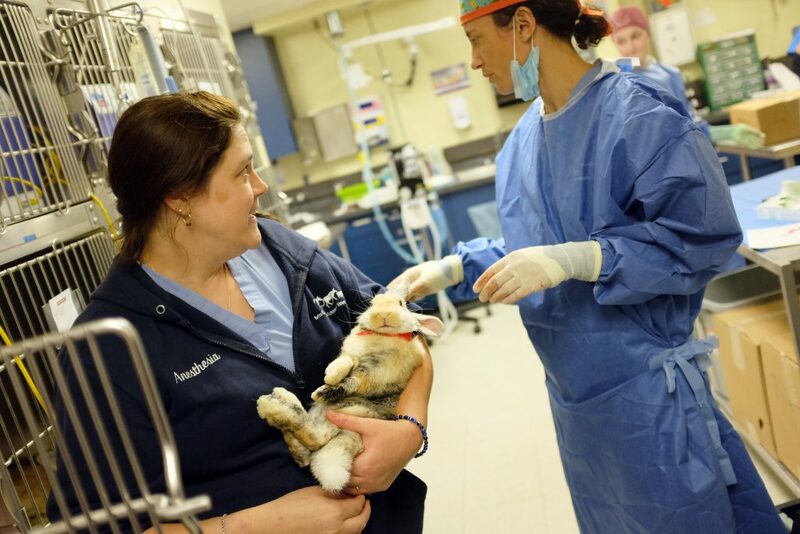 While Tufts used the clinic space to train veterinary students, Tufts Shelter Medicine Program was launched, along with an associated surgery program, incorporating all of the clinical activities of the spay/neuter clinic. Who were Luke and Lily Lerner? Luke and Lily were two very special cats belonging to Sandy Lerner, one of the founders of the Bosack and Kruger Foundation. Both cats were adopted from shelters. Because of her love for these special animals Ms. Lerner wanted to do something to honor their memory that would help improve the lives of other companion animals.